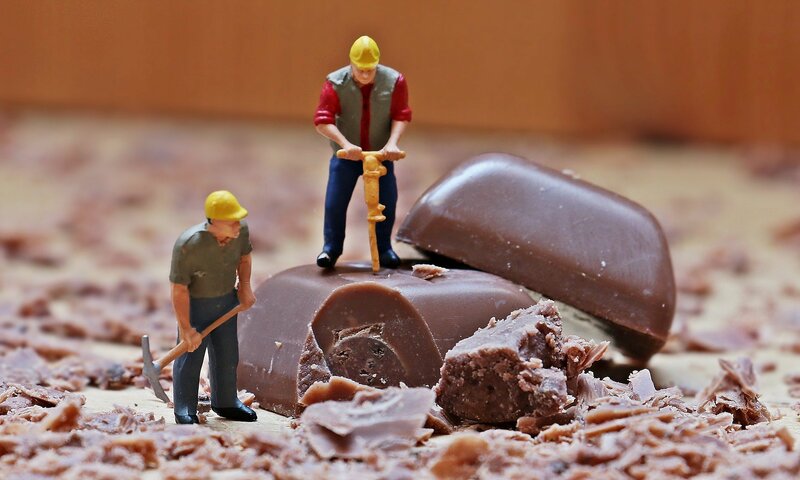 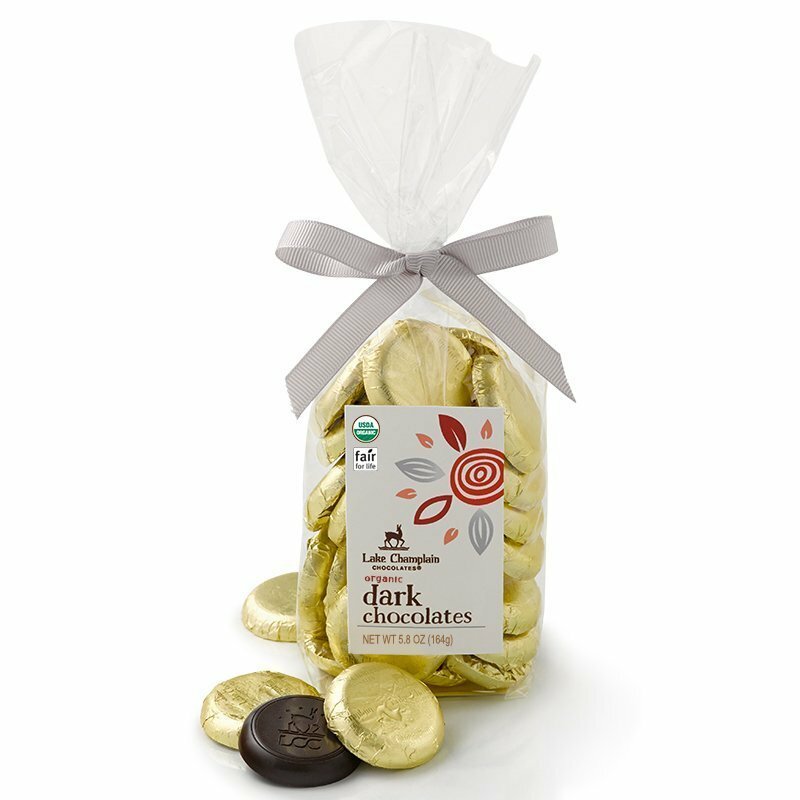 Turn up the heat on your “something sweet” – and discover a taste for spicy dark chocolate. 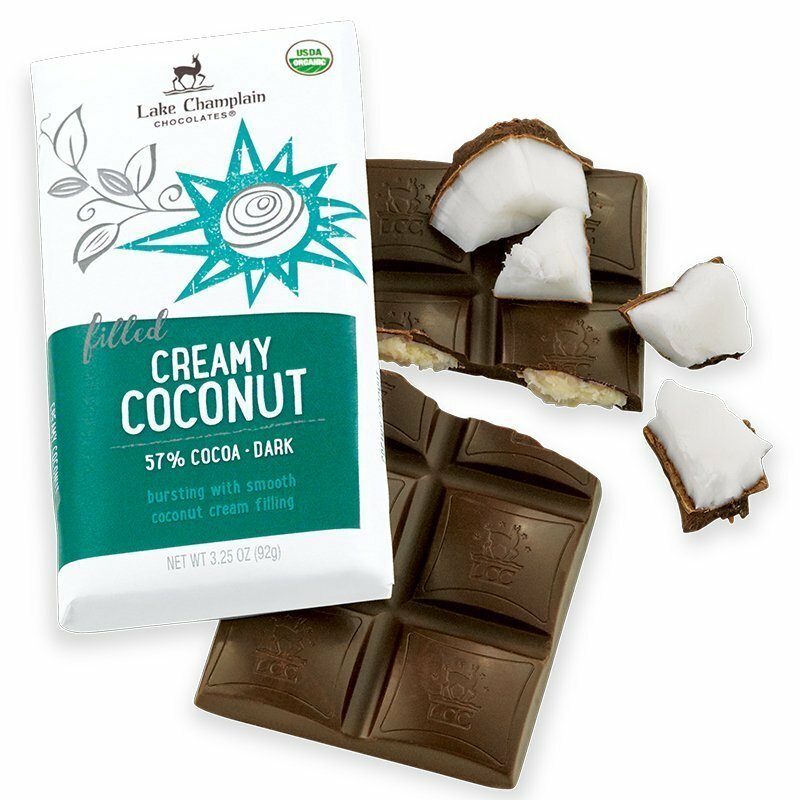 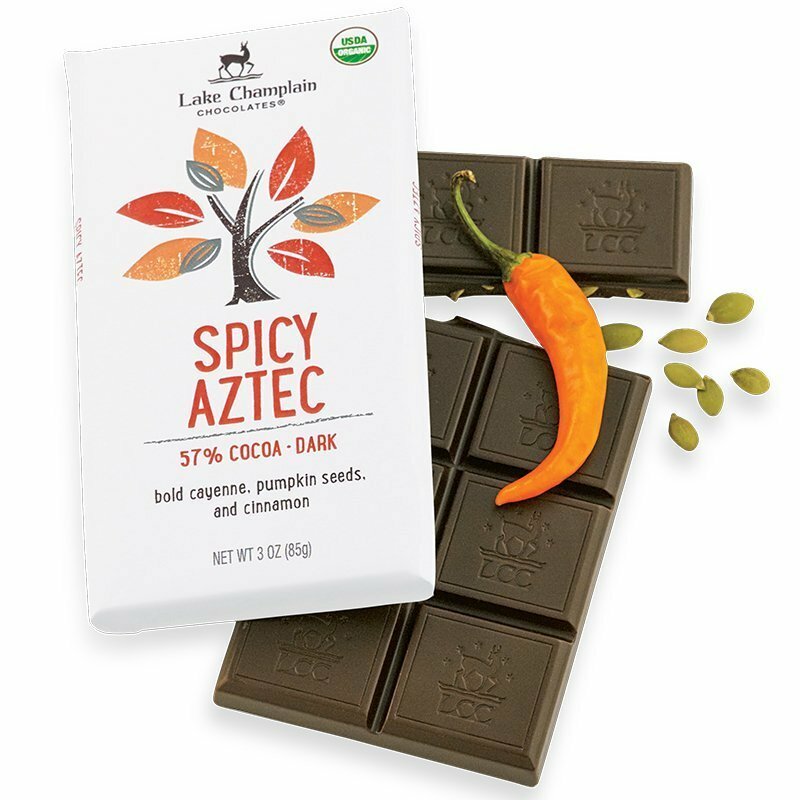 Explore the exciting flavors of ancient Mexico in this spicy-sweet organic chocolate bar. 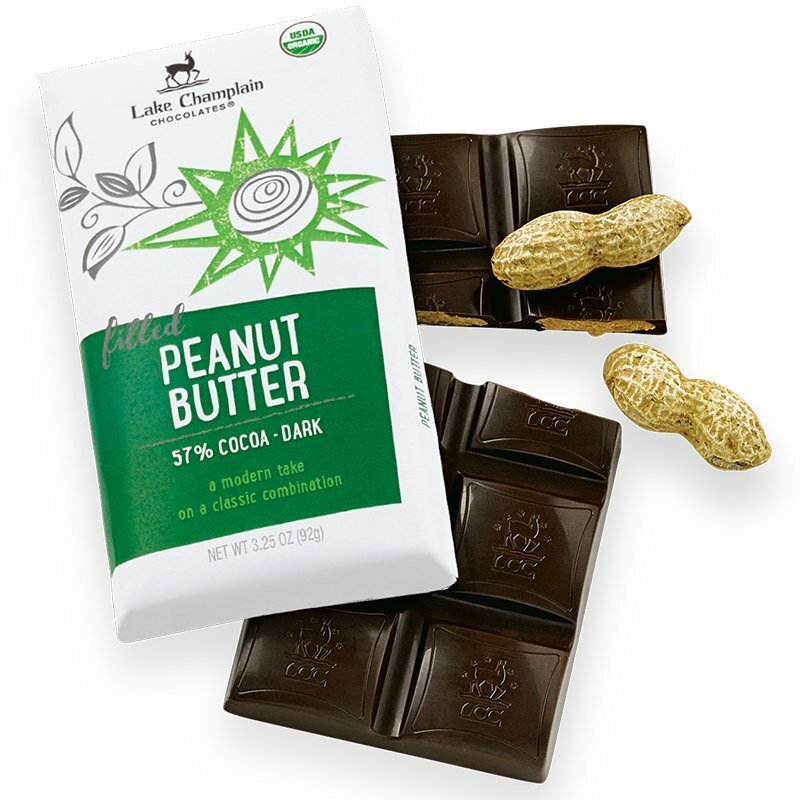 Blended from semisweet dark chocolate, crunchy pumpkin seeds, hot cayenne pepper, and fragrant cinnamon . 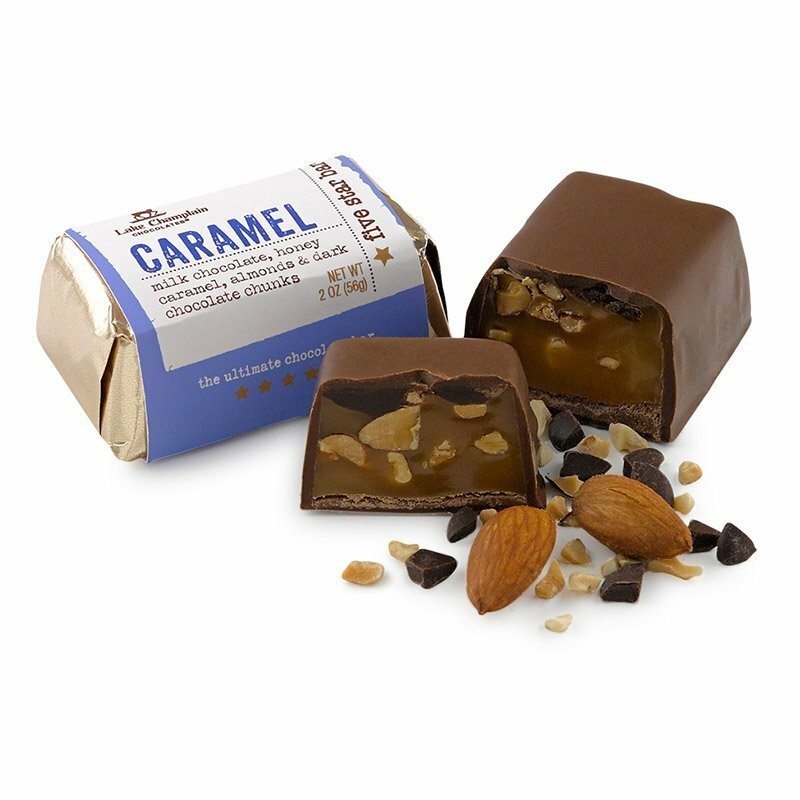 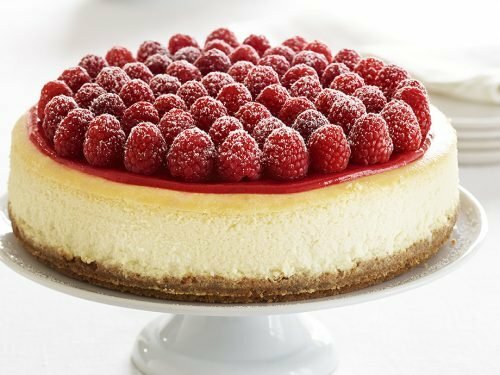 . . an adventure for the palate in every sweet and spicy bite!